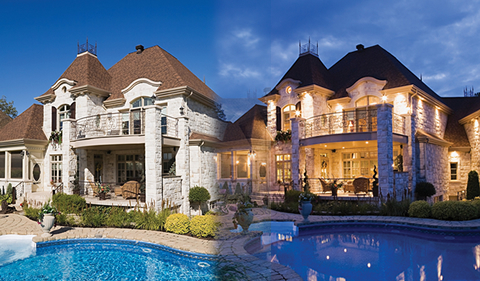 Honeywell, the number one choice of homeowners and the world’s leading brand for temperature control, continues its tradition of excellence and quality with our customized energy management solutions. You won’t believe how easy it is to save money, save energy and make your home a more efficient, more comfortable place. Control your thermostats, lighting and more whether you’re at home or on the go via your smartphone or compatible wireless device. You’ll have a greener wallet and a greener planet! Why pay to heat or cool your home when you aren’t there? 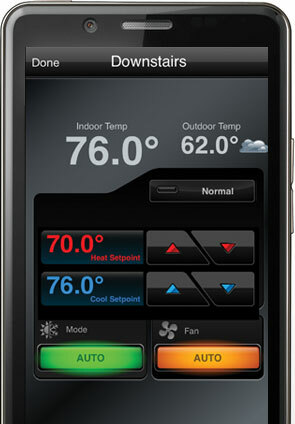 Honeywell Z-Wave® thermostats can automatically adjust every time you arm or disarm your security system. Imagine the comfort, convenience and savings you’ll enjoy without any change in your daily routine! You can also set scenes and schedules for energy savings and receive alerts on your smartphone or mobile device when settings are changed or if the temperature exceeds a specified range. Think you forgot to turn your lights off? Whether you’re at the office or on vacation, you can check and turn them on or off or program scenes and schedules to save money, save electricity and extend bulb life. They can also be randomized for a lived-in look while you’re away. You can even turn them on or off every time you arm or disarm your security system—a great way to save money and energy automatically. In addition to home décor, privacy and ambiance, Z-Wave® enabled shades can also be used to help manage your home’s energy efficiency. Automatically lower them to block out sun and heat during hot periods to cut your cooling costs. Automatically raise them to let in sun to warm your home during cooler weather. You can also save money by letting in natural light to offset the need for electrical light. 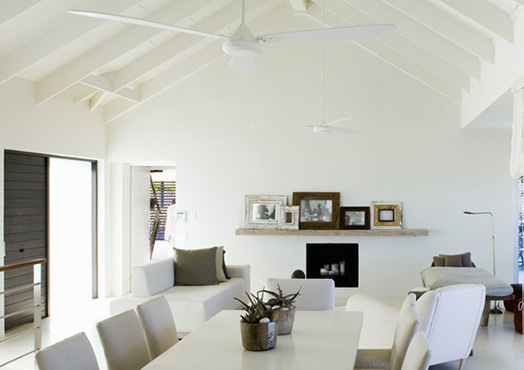 Ceiling fans can be automated to turn on or off when you arm or disarm your Honeywell security system to enhance energy efficiency and save you money. Creating automated scenes and schedules with Z-Wave® devices can help you maximize energy savings effortlessly while making your home greener. Leaving for the day? 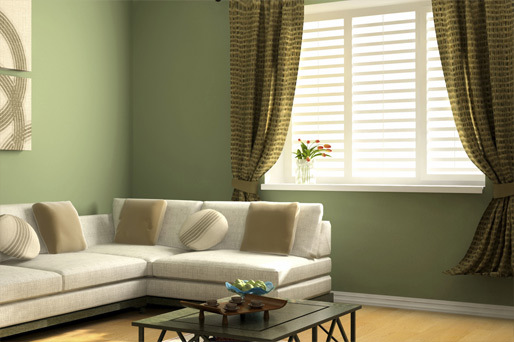 Your lights can go off, the shades can be drawn and the thermostat can adjust itself to a more economical setting. Schedule the heat or air conditioning to turn on an hour before your kids get home from school so they enter a comfortable house. Groups of devices can turn on or off at various times of the day, on one or more days of the week. The possibilities are endless and the choices are all yours. 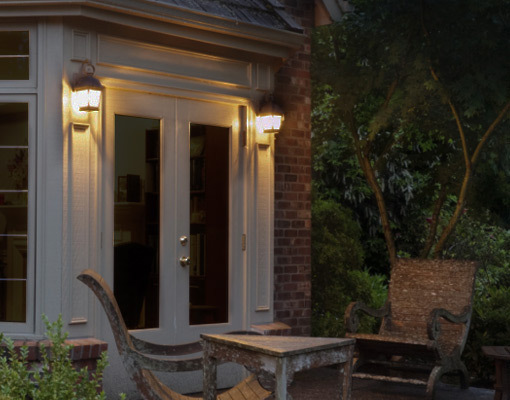 Honeywell systems can have your outdoor lights automatically turn on at sunset and off at sunrise. This convenient feature updates automatically and even adjusts for daylight savings. Whatever the season, your lights will come on when you want them to!